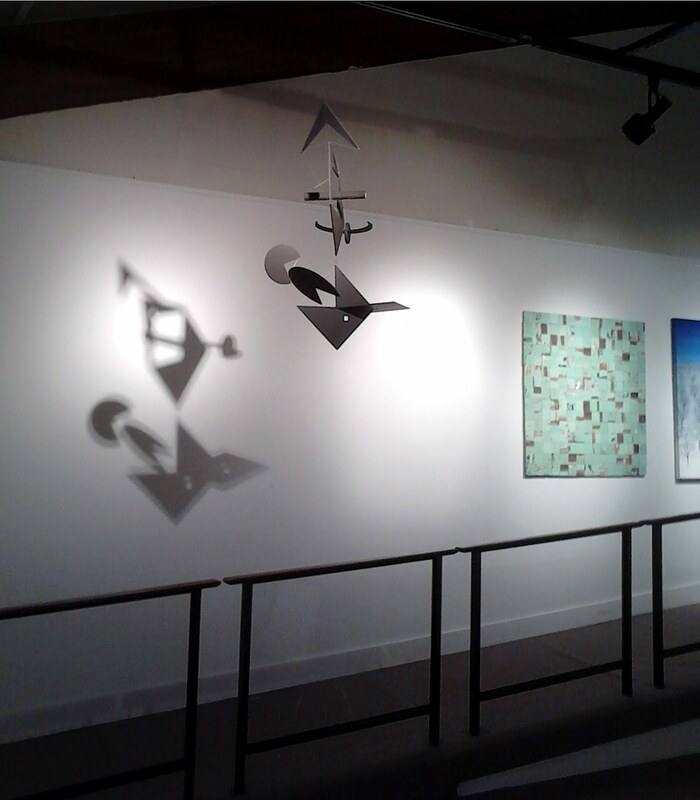 My Mobile "Project 38" installed at the Monmouth Museum. "Project 38" to be exhibited at Monmouth Museum. My Mobile "Project 38" has been accepted into the Art of Illusion juried exhibition at the Monmouth Museum, Lincroft NJ. March 4 - April 29, 2012.